As a standard we have a lot of additional extras to offer. The perfect base to get the most out of your meeting. 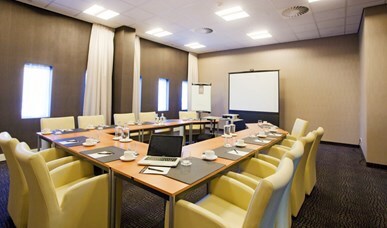 Van der Valk Hotel Rotterdam - Blijdorp has 4 luxury boardrooms, suitable for meetings of 2 to 20 people and 3 multifunctional (conference) rooms for groups up to 300 people. 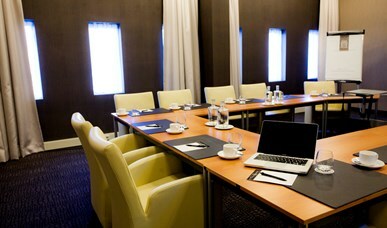 The Van der Valk Hotel Rotterdam-Blijdorp is your professional partner in the organization of your external meetings. At Van der Valk Hotel Rotterdam-Blijdorp we offer you numerous possibilities for organizing different kinds of parties for your family, friends, acquaintances or staff members.